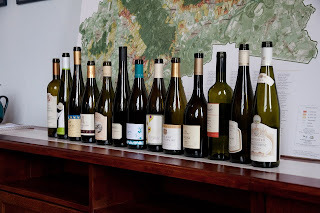 I thought i'd like to share a little about the inspiring winemakers who joined us for the Furmint Seminar led by László Alkonyi and the open tasting following as the local part of Furmint February. 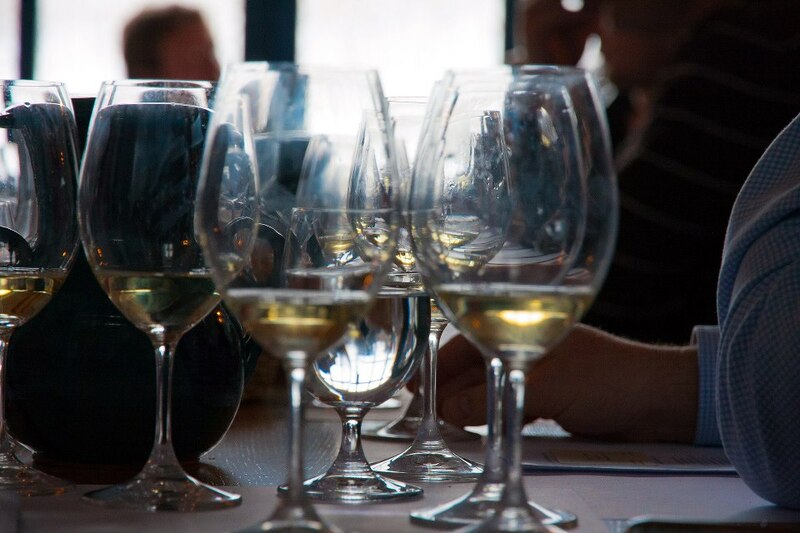 60% of the region's vineyards are planted with with this noble grape variety that reflects the volcanic land so well. Owned by István Varkoly and his family, the 13 ha are in the First Growth vineyards of Király, Betsek, Veresek (Mád), Sajgó (Bodrogkeresztúr) and Zafír and Mézesmái (Tarcal). 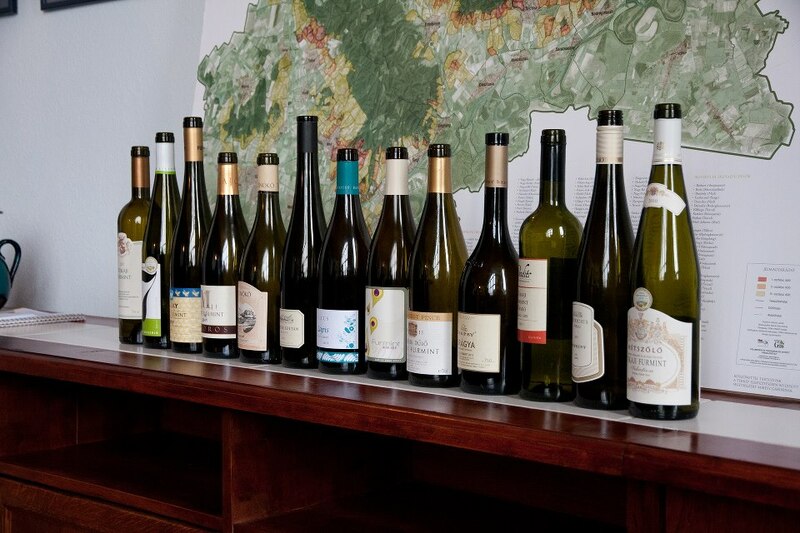 They make Furmint, Hárslevelű, Sárga Muskotály, and, in the best vintages, Aszú and Fordítás. 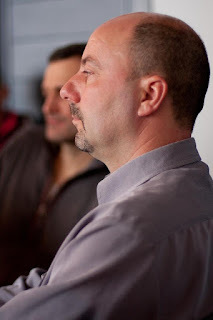 Alkonyi called them the most exciting winery in Szerencs and described the Veres-dűlő Furmint 2011 as "a real surprise". Founded recently by three enthusiastic friends to bring more life into the magical region of Tokaj, make artisan Tokaji wines more well-known. 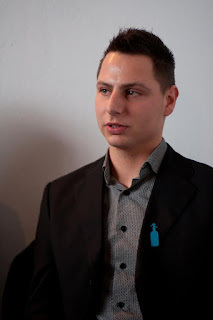 They plan to cooperate with other local winemakers to help wine lovers and part of this is the Wine Culture centre they will open in the first half of this year. We're interested to find out more! Based in Tarcal with 10 ha of vineyards in Lapis, Mestervölgy, Fekete-hegy, Hosszú, Kövesd. Zoltán is a legend. 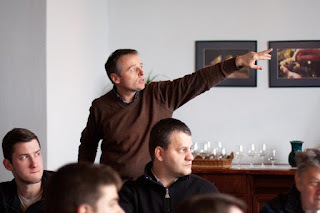 His facebook page tells us, "My winery was founded in 1996 with the intent to take a full and active part in the recognition and rediscovery of Tokaj terroir and its wines." 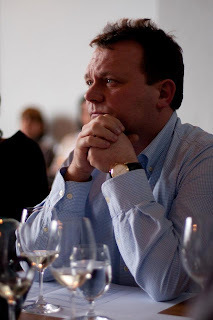 His superb wines - not to mention his generous and unfailing support of the wine tastings at the Tokaj-Hegyalja Market - certainly bear testament to this mission. Thank you Zoltán! A true artisan winemaker with who makes legendary single-vineyard wines from some of the best vineyards in the region. Disznókő has been at the forefront of the renaissance of Tokaji wines since its foundation back in 1992. 104 hectares of vineyards, mainly First Growths, in one single tract at the gateway to the Tokaj Wine Region, Disznókő is committed to the pursiuit of the purity and freshness of the fruit. Lajosok Furmint 2011 comes from grapes of some of the older vines on the estate, fermented and aged on fine lees. Another great supporter of the market, Disznókő is the host who makes the whole event possible. Guests were inspired, educated and treated to a superb range! So, the historic wine region of Tokaj is dominated by the Furmint grape. A superb mirror to the terroir, Furmint reflects the volcanic soils with precision giving us wines with wonderful minerality. A certain delicious saltiness. This grape creates elegant dry wines, as well as providing a superb backbone of acidity for the legendary Aszú wines of the area. This versatility means it is no surprise that this variety covers some 60% of the region. 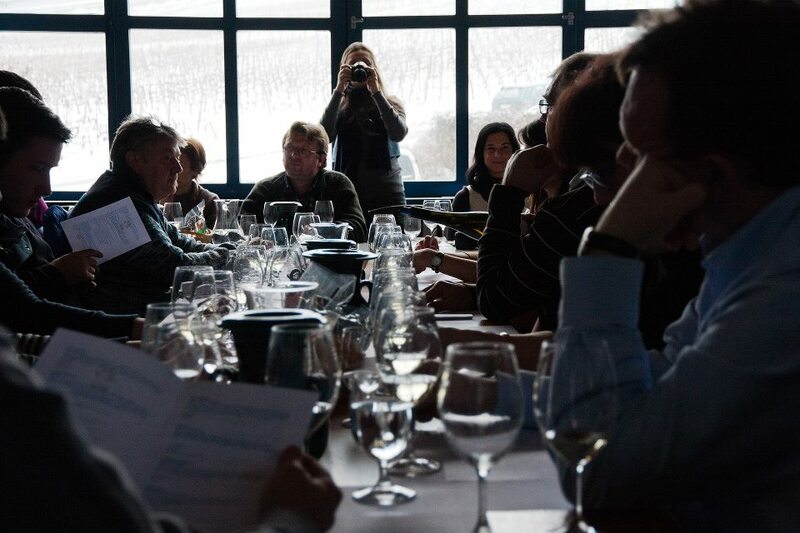 At the February market there will be two main Furmint threads: a seminar and an open tasting. Almost all the winemakers whose wines are to be shown at the seminar will be pouring their wines here. This is an excellent opportunity to meet some of the trendsetters in the region and find out more about their wines.